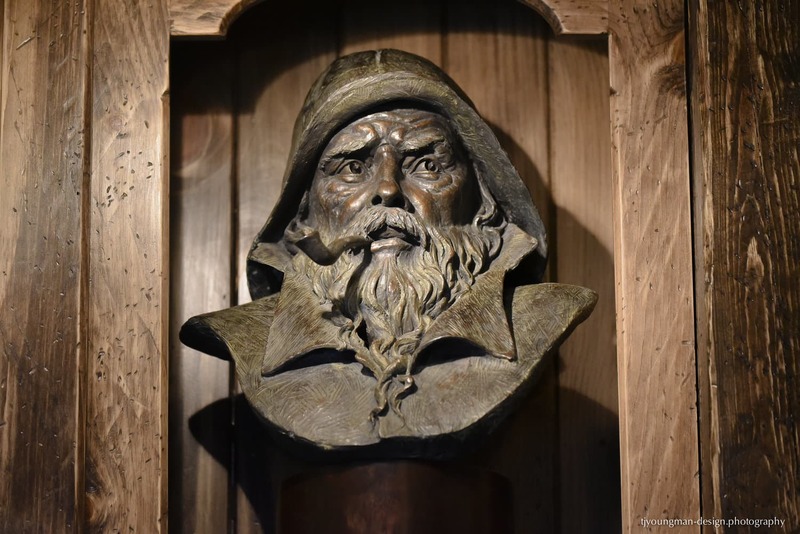 Phillippe Faraut received his degree in woodcarving and the construction of French fine furniture from Germain Sommeillier in Annecy, France, his boyhood home. After establishing residence in the Chesapeake Bay area of Virginia, he developed an interest in modeling the head in clay. 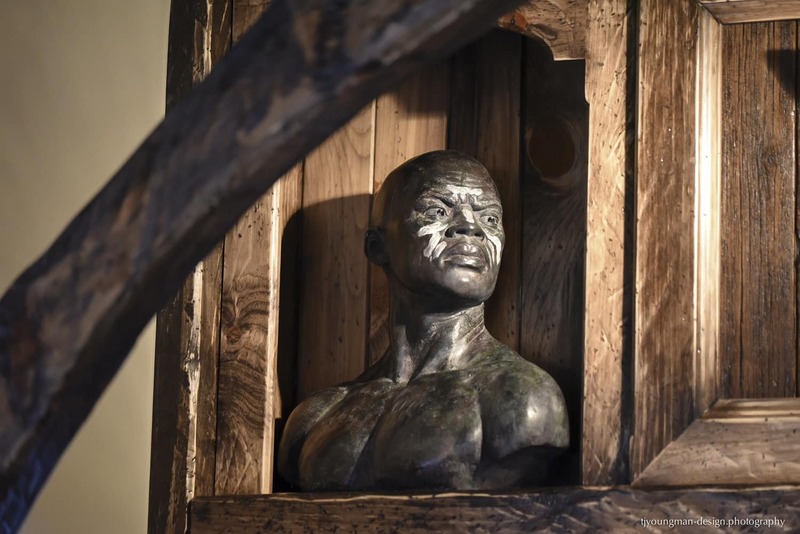 An avid traveler, Philippe's destinations have allowed him the opportunity to study the cultures of many countries in Europe, Asia, Africa and the Caribbean, thus influencing his work in portraiture. In 1996 he relocated with his wife to the Finger Lakes Region of New York State. For over twenty years, Philippe has traveled throughout the US and abroad to teach sculptors and aspiring sculptors how to render portraits and figures in clay at private studios and institutions including the Grand Central Academy in New York, Ringling School of Art in Florida and Pixar in California. In addition, he has studied forensic facial reconstruction and anaplastology and lectures at universities and medical conventions in the US and Europe on expressions and the aging process of the face. Together with his wife Charisse, the couple has made Philippe's techniques available to students and instructors in the form of a book series and numerous video. Between projects, Philippe conducts seminars on portraiture and figure sculpting at his Honeoye, New York studio. A more extensive look at his work and contact info can be found at philippefaraut.com. 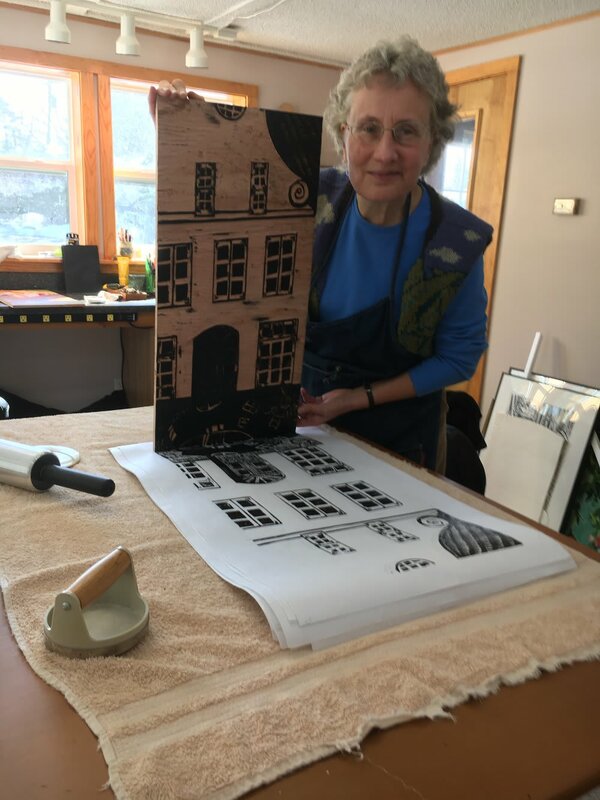 Nancy Prowell grew her childhood curiosity of making crayon rubbing images of a leaf pressed under a piece of a paper into a passion for making woodcut prints. Her drawn observations of plants and everyday objects transform into robust images in carved and printed images. She often starts with a drawing or watercolor sketch that is then transferred to a poplar woodblock. Then, the carving and printing exploration begins. She makes and sells small limited edition, hand-printed woodcut prints, in collaboration with the Mill Creek Cafe. Note cards of prints are available at the HoneoyeCraft Lab. She received a BFA in Painting and Drawing from the University of Oregon in 1981 and has shown work around the USA. In 1984 she moved to Rochester,NY and fell in love with the Finger Lakes. 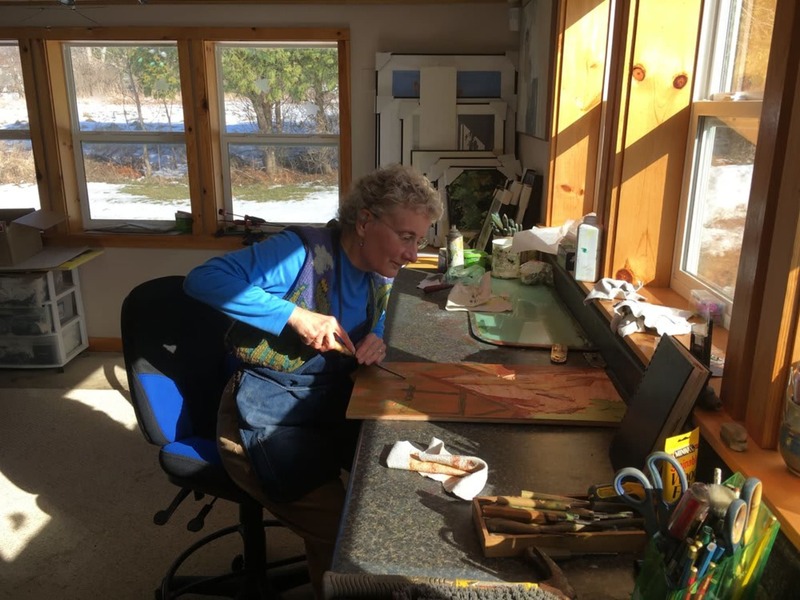 In 1994 she completed her MSW program at SUNY Buffalo, and established a private psychotherapy practice, while continuing to be a passionate gardener and printmaker. Nancy, her husband Len and Addie, their Labrador retriever make their home in Honeoye, NY.